Home goods, home furnishings, home décor — whatever you like to call it, the home retail category is booming. On the hunt for everything from furniture to flooring, shoppers have been upping their spending on home goods at a steady pace. According to Technavio analysts, the global home furnishings market is forecasted to increase at a CAGR of 5.98% during the period 2017-2021 . The Home Improvement Research Institute predicts that the home improvement products market will grow by an additional 5.3% in 2018, and eMarketer says that retail ecommerce sales of furniture and home furnishings will total $62.36 billion by 2021. If you’re a home goods brand or retailer, that presents a huge opportunity — but only if you know what to be ready for. That’s why we created The Pocket Guide to Home Goods Marketing. 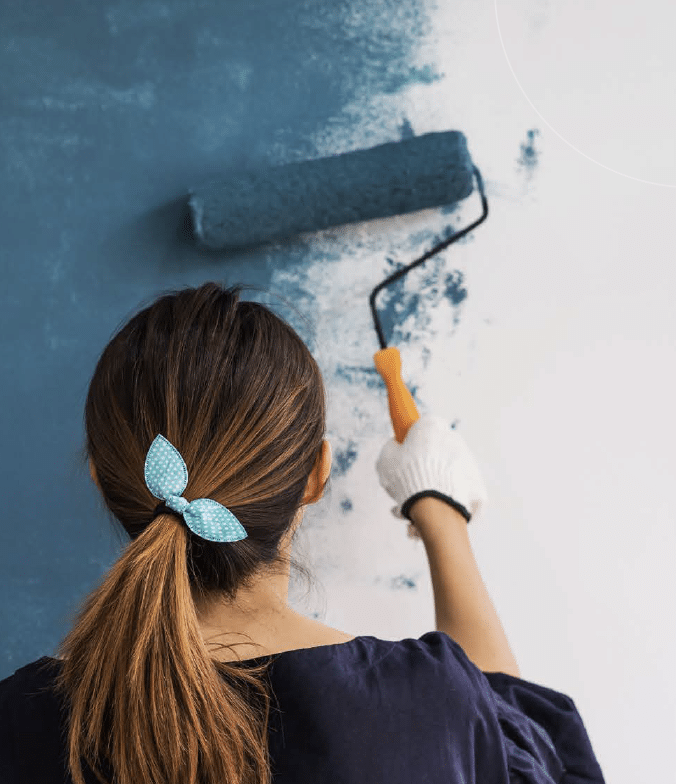 In this interactive quick read we cover the current landscape, growing trends, and top tips that will help your home goods marketing plan usher in maximum sales. 1. Determine if you need a mobile makeover. Criteo’s most recent Global Commerce Review shows that mobile’s share of transactions is approaching 50% around the world. In recognition of mobile’s dominance, Google also rolled out a mobile-first index this year, which means that it is using the mobile versions of websites for ranking purposes. Now is the time to take a hard look at your mobile presence and make sure it’s as good as it can be. Review and optimize your mobile site by auditing factors like design, CTAs, product pages, and site speed. A great way to improve the ROI of your mobile ad spend is with a dynamic retargeting campaign. Criteo Dynamic Retargeting increased abandoned cart conversions and delivered an average +122% sales uplift on mobile devices. 2. Put your app at the center of your mobile strategy. Criteo’s Global Commerce Review illustrates how, that for retailers who actively promote their shopping apps, mobile transactions represent 65% of all transactions and the share of in-app transactions across the globe has grown 30% YoY. Conversion rates on apps are also a whopping 3-6X higher than on mobile web. For home goods/home improvement brands and retailers in particular, a good app can turn an on-the-fence shopper into a happy customer. 3. Start improving your personalization now. The beating heart of personalization is shopper data (like all that amazing IoT data we talked about earlier). Most brands and retailers don’t have enough of it to deliver the level of personalization they want. Take a look at your campaigns — is your data locked within walled gardens? Is it granular enough to deliver the right message? And do you have the AI technology to analyze it all and turn it into actionable insights? 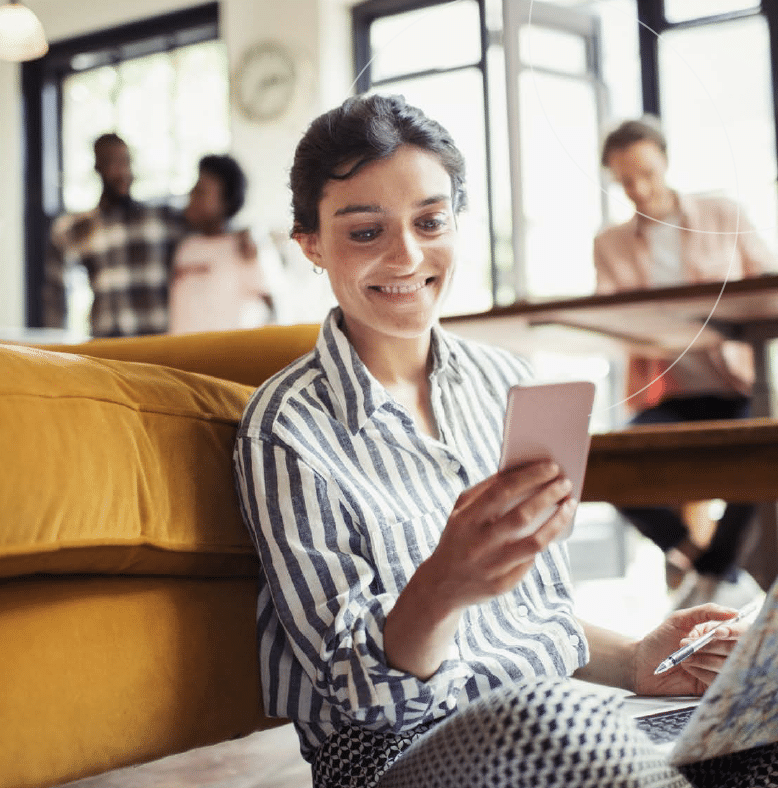 If your answer was “no” to some or all of those questions, find a partner who can give you access to the data and technology you need to start delivering highly personalized ads. Criteo Shopper Graph is the world’s largest open shopper data set, with fresh, granular data based on more than 35 billion daily historic browsing and transaction events from nearly 3/4 of the world’s online shoppers. Criteo Shopper Graph works together with the Criteo Engine, which uses advanced machine learning to analyze insights on over 1.4 billion active monthly shoppers and more than $615 billion ecommerce transactions every year. 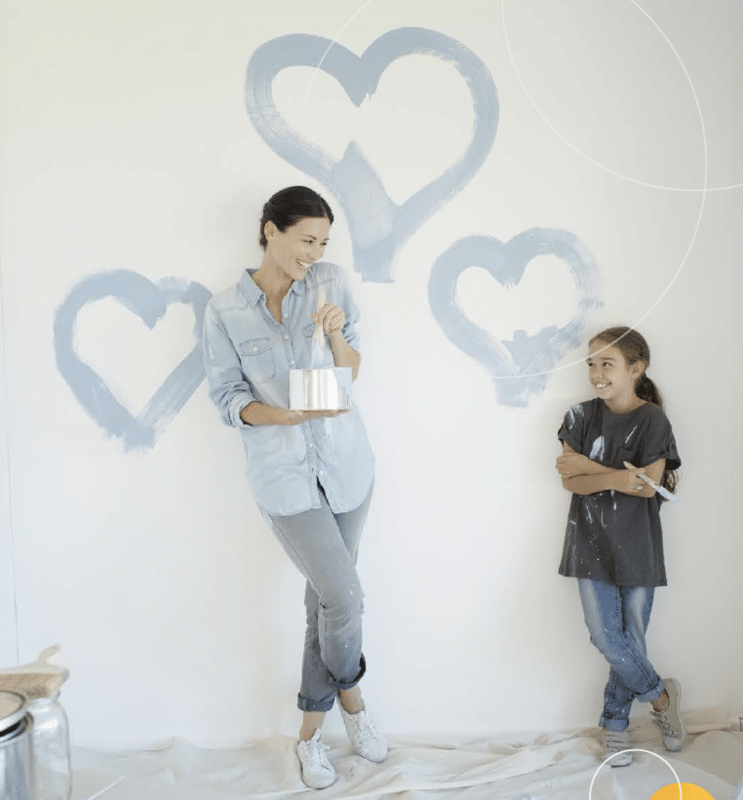 For homeowners, certain renovations add more value than others. The same is true in the marketing world. 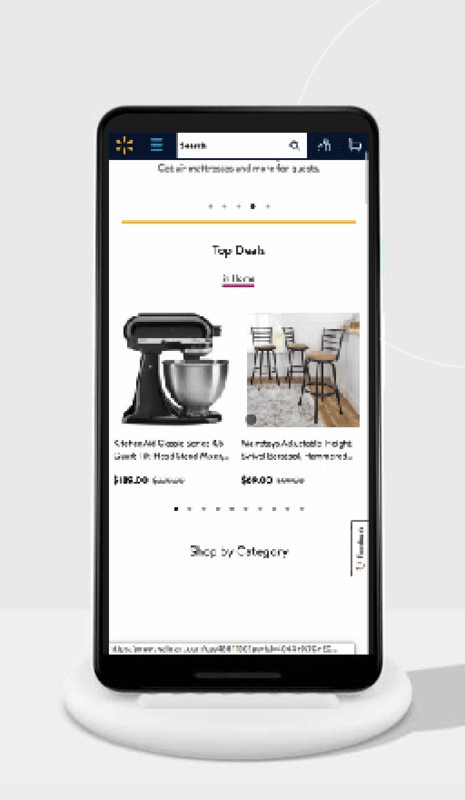 For home goods brands and retailers who want the most bang for their buck, getting their mobile and personalization strategies in order are a sure win. To learn more, download our Pocket Guide to Home Goods Marketing today!